Oxford River Cruises private hire boats are the perfect venue aboard which to celebrate birthdays, anniversaries, company achievements and all manner of special occasions. 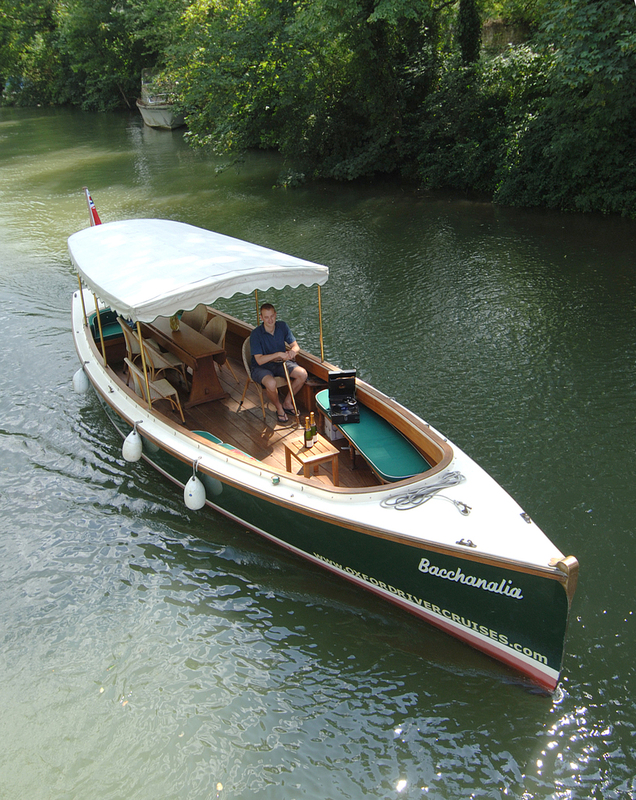 Our private boat hire fleet are fully crewed allowing you to sit back, relax and enjoy your day. Oxford River Cruises offers a range of river boats for private hire, some suitable for intimate celebrations and others offering a wonderful Oxford party venue for larger groups. Hiring a private boat is a unique way of bringing together groups of family and friends. Whether you are celebrating a special occasion, catching up with old friends or simply want a peaceful, relaxing and private break from the pace of modern life for you and your partner we can design a luxurious cruise to meet your needs.